The latest Wargroove dev blog is all about the languages the game supports, and there's quite a few! Today we have a quick update on localisation. 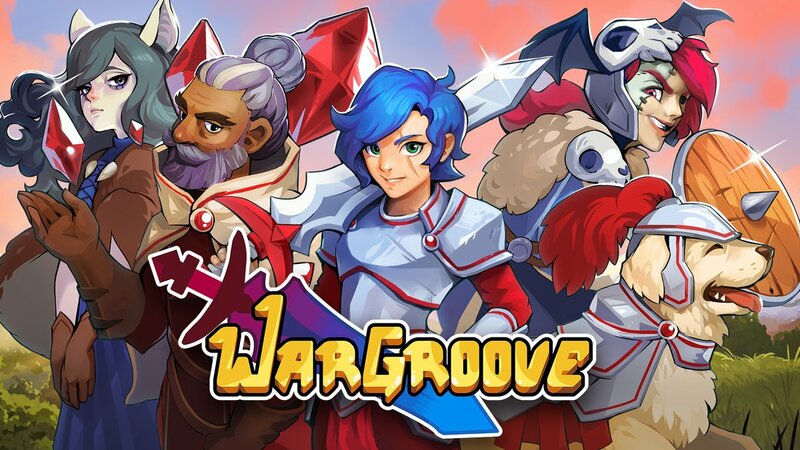 In our mega end of December blog post we announced that Wargroove will be playable in English, German, Spanish, French, Italian, Brazilian Portuguese, Russian, Japanese, Simplified Chinese, and Traditional Chinese! We can now confirm that these languages are now complete, and will be available at launch – woo hoo! Sadly Dutch isn&apos;t included so the "speaking your language" doesn&apos;t apply to me. Luckily I never play games in Dutch, and have set English as my default console language (on any console).